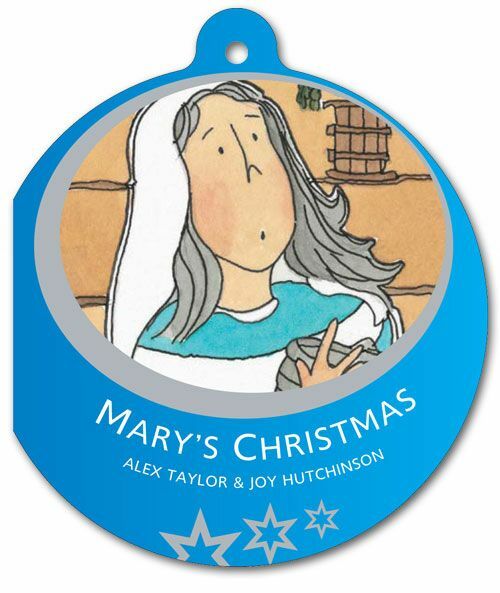 Whether it’s retelling actual events (telling the story behind something is such a great way to help people learn more about it and understand what they’ve learnt) or spinning a good yarn, we can help you create great fiction or retold history. 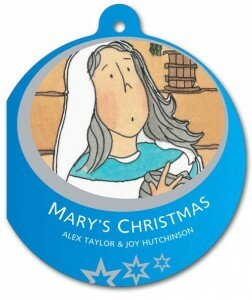 These simple books retell the Christmas story for children under the age of 8. 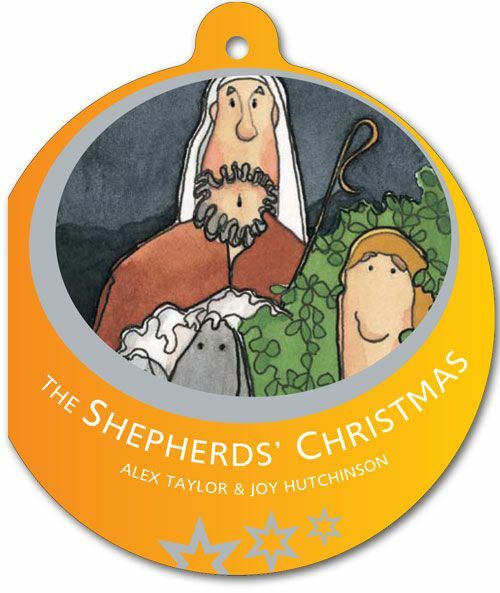 Written simply, but reflecting the biblical story faithfully, they have proved an easy entrance point into the story of Christmas for both children and parents alike. An imaginative retelling of the story of the beheading of John the Baptist for young adults, The Dance of Death uses the horror genre to help young people access the Bible in a relevant way. 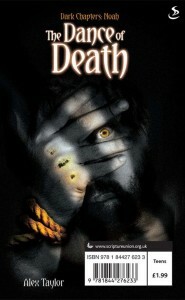 Alex wrote the story as free content for the facebook page of the wider Dark Chapters series, but it was soon published as a small book to give away at times such as Halloween.